Coordinating shower curtains, bath mats, towels, toothbrush holders and soap pumps. 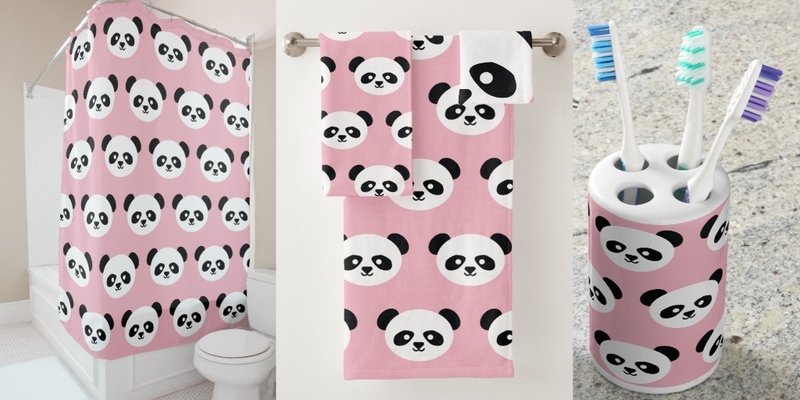 Fun designs for kids, teens and tweens bathroom decor. Showing 1 - 47 of 47 products.